We’ve been working with kids for over 12 years. How many of them do you think have ever said “ I love grammar”? Well, yes, you are right! None! I must be honest and admit that the word “grammar” has been epitome of long and arduous work, chores if you must, since ages. It has been provoking nothing but sense of boredness and aversion among learners. However, in the versatile world we live, education methods have evolved to a state where we no more rely only, and unconditionally, on traditional teaching approaches. 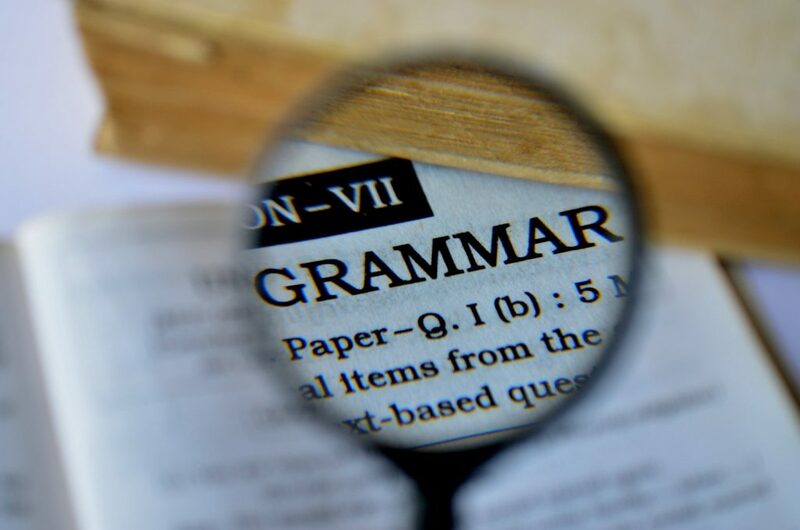 Moreover, students´ perception is what has made us come up with more integrated, context-based method of teaching where grammar is something that catches even the most demanding learners´ attention. As mentioned, the area of education is too vast to be entirely regarded in this article. Furthermore, nowadays there are way too many learning resources, students´books, exercises books, grammar books, etc., and it would be absolutely wrong to say that there is only one of the above that is more than the others; because there is not. Each grammar book I have used, read, and investigated has something to offer to the reader, something new that would contribute to better understanding of the studied material. Nevertheless, for the purpose of this article, I will go through few grammar books that I have found a quite complete, entertaining and most over reliable source of information. In order to make it clear, and less confusing, I will develop them into two categories: for kids till 10 years old, and 10 to 100. The step-by-step grammar presentations in grammar friends introduce form, use and meaning in a way that even young beginner english learners can understand and remember. There are lots of controlled activities to help children improve their written grammar and the fun interactive games on the Grammar Friends Student Website encourage them to learn by themselves. 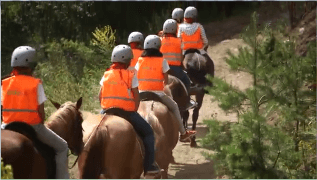 All activities and exercised are created in a way to entertain and provoke logical thinking. The books cover the grammar for Cambridge ESOL Young Learners Exams and with the completion of them your kid will have achieved A2 level. Kid’s Box is a six-level course for young learners. Kid’s Box is bursting with bright ideas to inspire you and your pupils! This six-level course gives children a confident start to learning English, and makes lessons a joy for teachers. Perfect for general use, Kid’s Box also fully covers the syllabus of the Cambridge Young Learners English (YLE)tests. New language is presented through amusing stories that your students will adore and practised with fantastic songs and activities, making the learning process a delight. Key language is continuously revised and recycled, helping to build children’s confidence, and a focus on communicative activities ensures that children use the language they have learned in a fun, ‘no-pressure’ context. Three books covering A1-A2 level, the newest Cambridge addition to the updated YL exams. Clear and well-organised lessons plus a workbook and CDs. These books are great grammar resource with focus on the practical use of it. The books provide fun activities apart from the traditional exercises, and give teachers freedom to accommodate their own resources as well. Moreover, books are easy to be thought and even parents can use them to help their kids to improve. Here comes the tricky part. Learners from 9 years old above are likely to have already developed a good grasp of English, yet they are still kids and just as all kids need a decent portion of fun in anything. 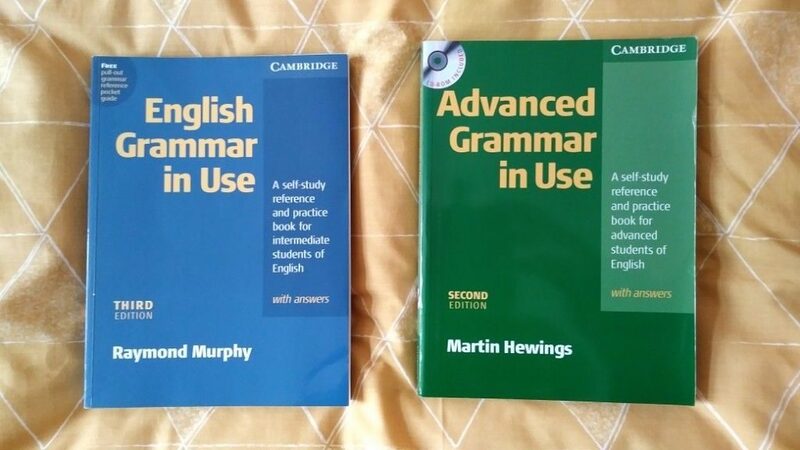 I am going to assume that at this age our main protagonists have already reached, or at least ar near, A2 level so I will go through three of my best grammar resources which are to be used after completing the kids´books. Essential Grammar in Use by Raymond Murphy A1-B1 (THE RED GRAMMAR) There is no teacher or advanced English speaker that does not know Raymond Murphy. This grammar is the logical transition from kids´books to a well-organised and more mature view on grammar. Raymond Murphy’s classic reference and practice book for learners of English at intermediate (B1-B2) level. Perfect for self-study, but also ideal for supplementary grammar activities. This book has been used by millions of language learners and teachers around the world. It is a must-have! Grammar is easily and adequately explained on the left page, and exercises could be found on the right one. Moreover, you also have the answers, and additional tasks after the units. I highly recommend this one for any English language enthusiast. And, to make it even more appealing, nowadays you could find it with additional explanation in your native language, and even mobile applications. A true heaven for grammar geeks. Here comes the big one! This grammar is a real challenge for any young learner. I would strongly recommend it for more mature teenagers and advanced speakers. It is a one that would challenge even native speakers and requires more profound and logical thinking, not to mention that it is time-consuming with its 100 units. Again, just like Murphy´s grammar, this one has the grammar explained, exercises, and answers. As you can see, the variety of grammar books and English resources on the market is quite abundant. Which one you will use depends entirely on you, and your objectives. If grammar is not your cup of tea, well, stick to the basic and traditional resources. Any kid will enjoy colours, art and craft. Any teenager will appreciate creative, yet logical presentation of grammatical topics. Eventually, what matters the most is the wish and work you put in.